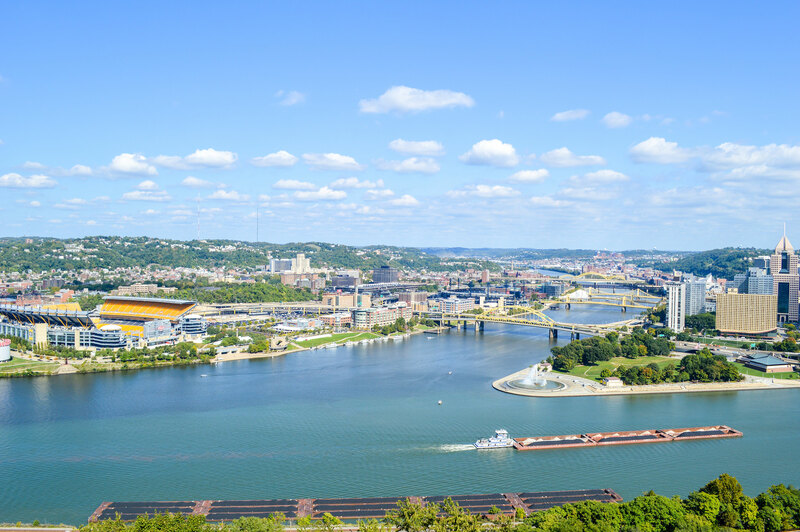 We asked our employees… what’s the most #interesting thing about living in the Pittsburgh area? We can't help ourselves - we just love this place! Did we miss any reasons why Pittsburgh is an interesting city? Come into one of our branches and share your #InterestingPittsburgh stories!